I painted this Legend of Drizzt figures for the Dungeons and Dragons 5th edition intro advendture the Mines of Phandelver. The figures themselves aren't great, but they paint up pretty well. 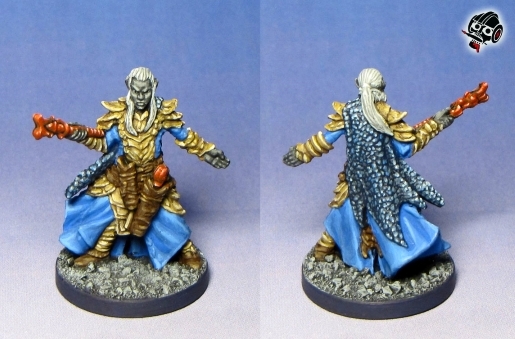 The dragon scale cloak was fun to paint as well.